I'm going on a vacation in New Zealand for just over a week. I'm a landscape photographer so I'll enjoy every moment of it. But I was planning to do something different in my photography. I was thinking of either going timelapse or aerial photography. There are many discussions over the internet about travelling with a drone, particularly clearing it on airports. My first adventure with the drone is to bring it from Sydney, Australia to Auckland, New Zealand. The drone itself attracts attention. But the battery attracts attention even further. 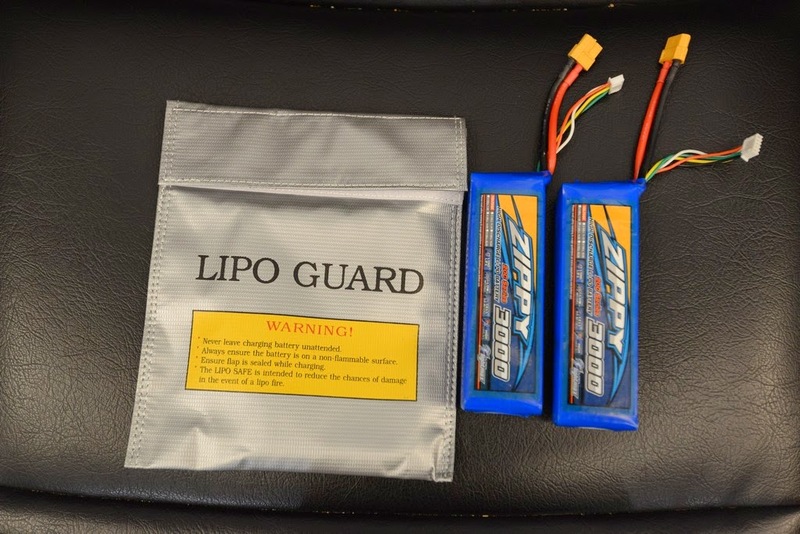 Come to think of it, the Lithium Polymer (LiPo) battery that powers my drone looks like a dynamite! Batteries themselves are already 'dangerous materials' let alone the physical appearance of it. But I was determined. I really wanted to have an aerial shot and footage of the places that we'll be going. So I packed up my drone and ready all accessories. In a nutshell, my drone is a DJI F450 Flamewheel with Tarot gimbal. Most owners buy a dedicated attaché case for their drones. It houses everything from the remote control, spare batteries, FPV (first person view), cables and others. I'm a bit old school so I plan to encase the drone via a big bag. I chose the big red Target shopping bag. I wasn't planning to hide the drone and wanted to answer any kind of question the airport personnel wanted to ask. Thus a big red open shopping bag is alright for me. It also helps me show the drone when they wanted to see it. 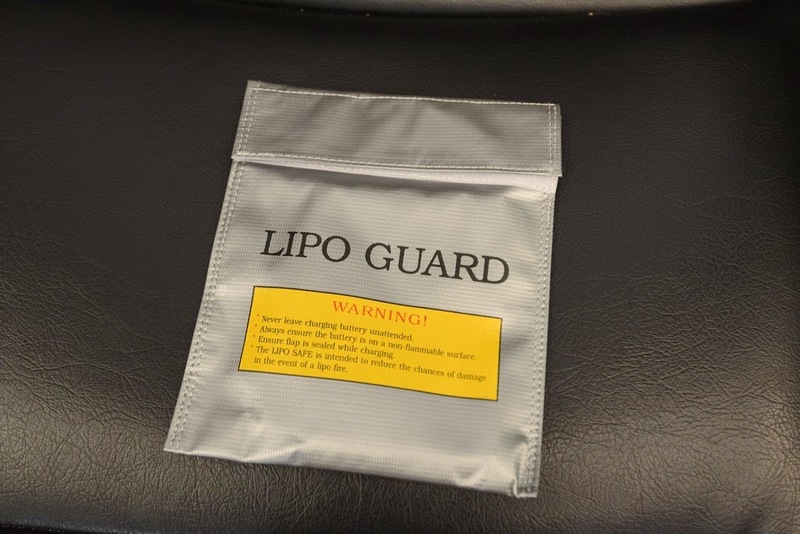 I also bought 2 Lithium Polymer (LiPo) safety bags. These are special bags that LiPo batteries are fitted in whenever you charge them. I've read that it has the same material as what firemen suits are made of. It can contain fire inside. It's a safety precaution since LiPo batteries are fiddly to charge. I also brought 3 sets (4 pieces) of propellers. I'm not that experienced in flying so I wanted to have many reserves. They might see these as 'pointy' objects so I decided to dismantle the propellers and packed them on my baggage. Of course, you need to bring a small Philips/Screwdriver with you. If you have that Macgyver knife (swiss knife), it's best to bring it as you'll have pliers as well. Just make sure you place all tools inside the baggage because they are considered sharp or pointy objects (they have knives you know). The spare batteries are kept in my carry on backpack inside LiPo sack. Before the flight date, I read all about Jetstar's rules and policies regarding batteries - especially Lithium type batteries. It's easy to find information in their website and I think they share the same policy as Qantas. If you go on the actual webpage, it's not only Lithium batteries but all all sorts of dangerous and prohibited items. If you're travelling (even on a different airlines), it's best to read an equivalent policy so you don't get any issues at the airport. I read in a forum that it's best to print the actual webpage of the airline about dangerous goods and prohibited items. You can show it to them so both parties can come into an agreement quickly. There will be two inspections, one is when you leave the airport and the other is when you arrive at your destination. That would be 4 if you're in a return flight. Like normal passagers do, I went to all these checks and queues and pass all of them. The airport personnel do ask many questions. 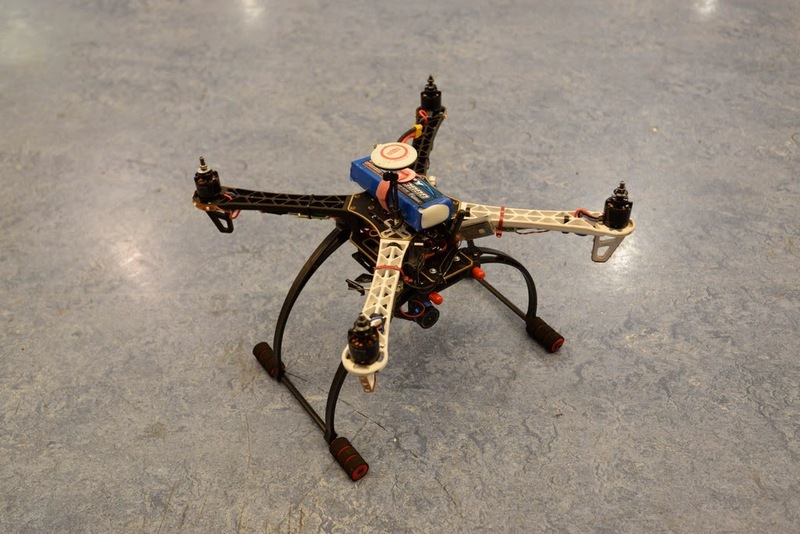 These may or may not relate to your drone. I'm cool in answering all types of questions. I don't want any form of doubt or suspicion in their end. This is also the same reason why I use an open bag so that I'm transparent with them. The questions are basic and all relate to the safety of the flight and all the passangers. So if you're in this position, don't be annoyed or have your guard up as they are doing their job well. I also felt that they appreciate me answering all their questions in full. From what I can see, they are more concerned with the batteries. Lithium batteries are more unstable than other batteries such as Nickel Metal Hydride (NiMH) or Nickel Cadmium (NiCad) batteries. This is also the same reason why I bought LiPo bags to add protection and peace of mind. If worst comes to worst that they wanted you to bin the batteries, just do so. Batteries are cheap and you can probably buy another set of batteries during arrival. Thus, I would also suggest that you know the location of your nearby RC Hobby shop in case. In Auckland, New Zealand, I bought a couple of propellers and a charger chord. There are also several RC Hobby Shops around Auckland and they are close to each other. 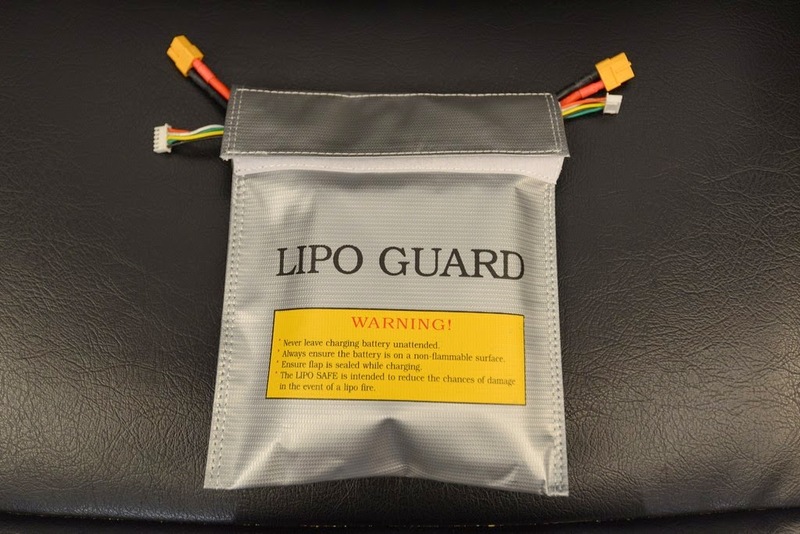 I need to get one of these lipo battery bags as Im travelling soon, thanks for the heads up! Thanks Robbie! 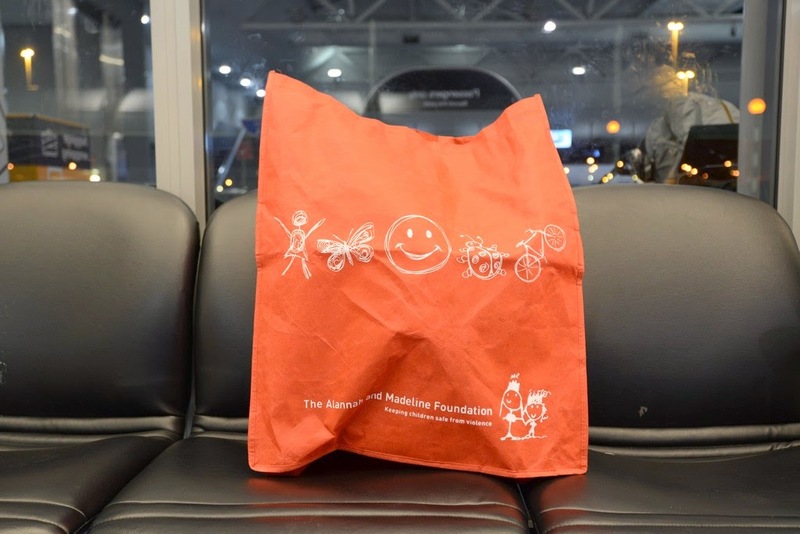 yeah, these bags are for safety during travel & storing. They are tough & thick. Great site by the way dedicated to RC Boats! Go conquer the waters!